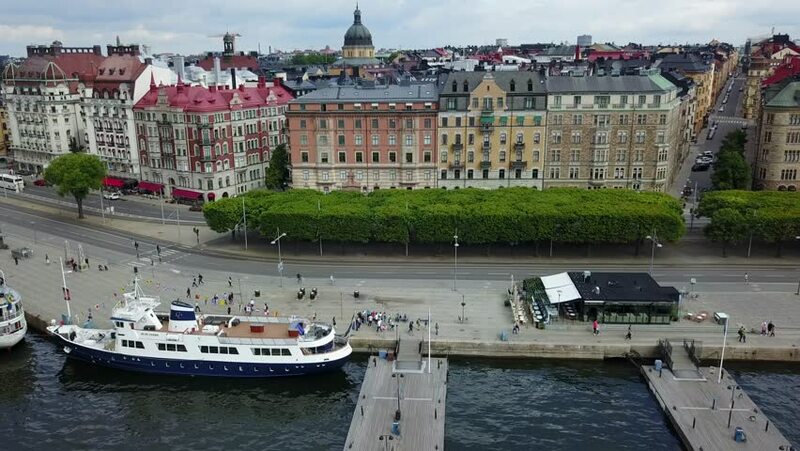 hd00:15Embankment and pier in the center of Stockholm. Sweden. 4k00:15The River Seine in Paris. France. Shot in 4K (ultra-high definition (UHD)).